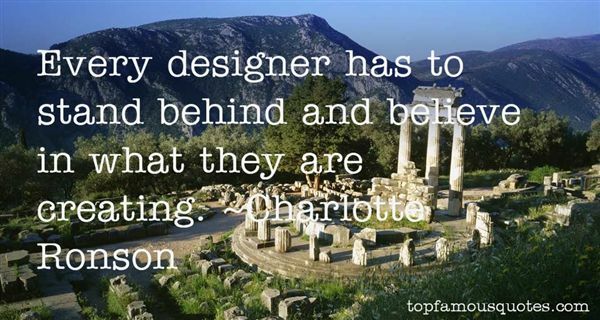 Reading and share top 6 Charlotte Ronson famous quotes and sayings. 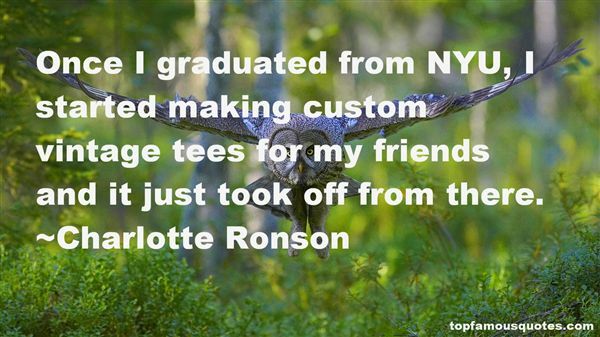 Browse top 6 most favorite famous quotes and sayings by Charlotte Ronson. 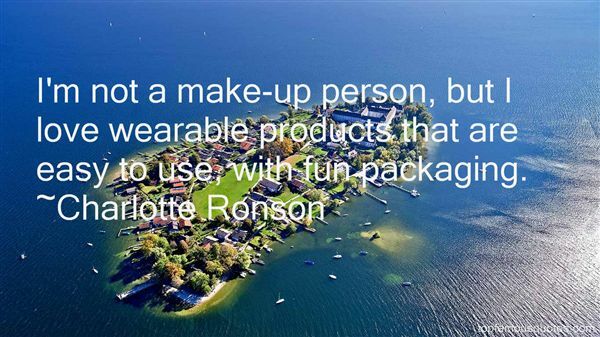 Unlike a lot of people, I don't need the affirmation or anything."